A standard M8 Zinc Plated Steel metric hexagonal nut. Graded 5.8 for standard fastening applications. Nuts are a type of fastener with a threaded hole, used in conjunction with a bolt or screw to fasten components together. 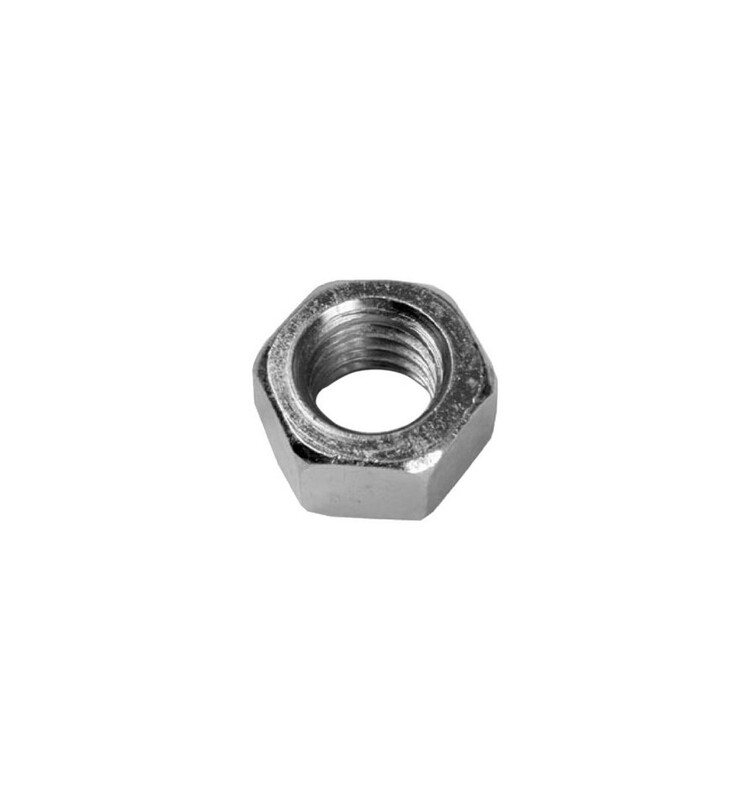 Hexagonal nuts, such as this product, are some of the most popular used, compatible with a size 13 spanner. 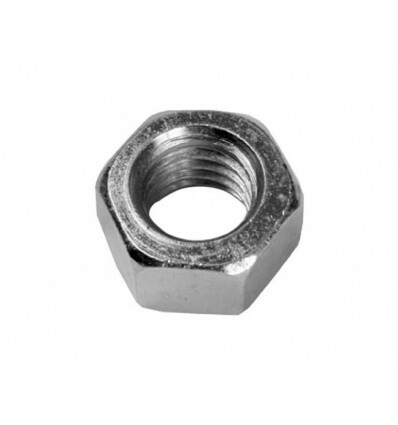 Made from Zinc plated steel, this nut will stand up to the elements and not rust in damp environments due to its strong anti-oxidising abilities and corrosion resistance. It is manufactured to meet grade 5.8 specifications, meaning it is perfectly suited to general repair, maintenance, and machine building applications.